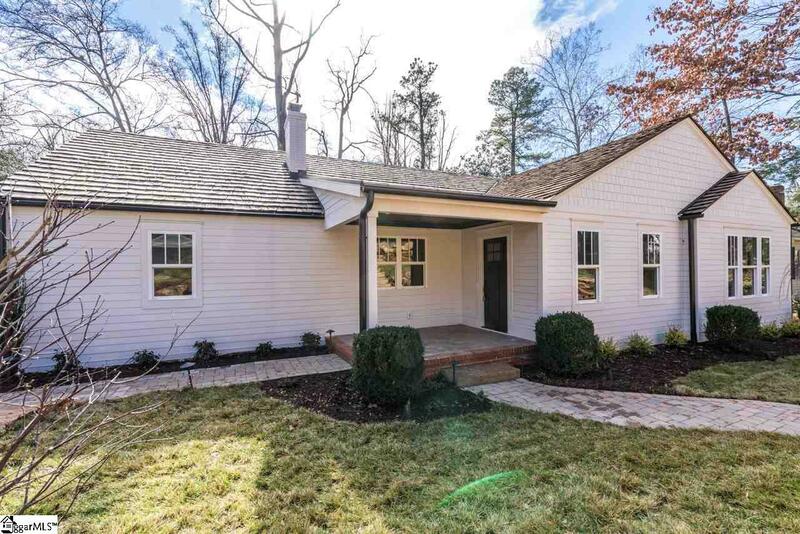 In the highly sought after Greenville Country Club area, this five bedroom, three and a half bath home has been renovated from the ground up. 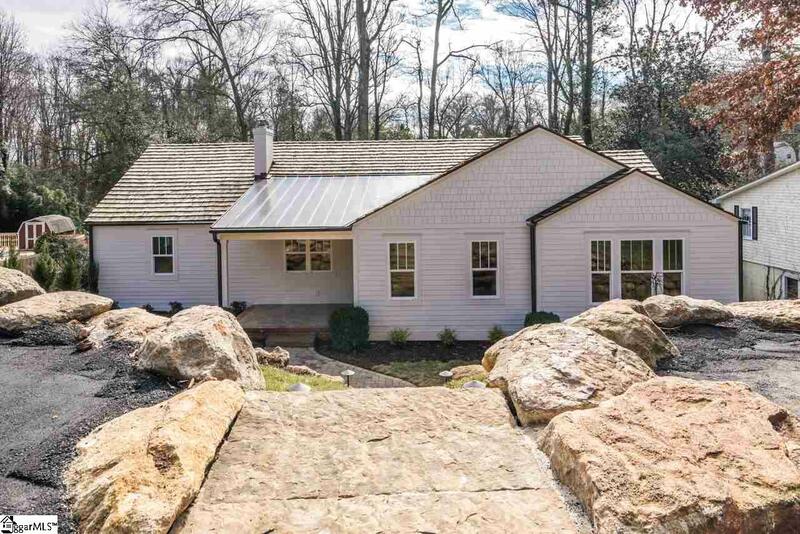 From a master suite addition with his and hers closets, to a fully transformed kitchen with chef grade appliances - this homes only need is you. 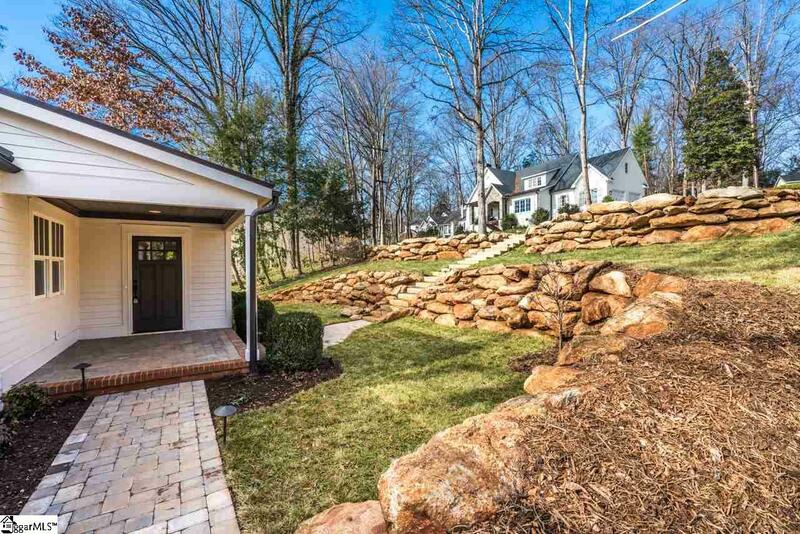 Overlook the spacious backyard with plenty of room to play as well as a built in fire-pit from the vaulted ceiling screened-in porch. The vaulted ceilings continue in the living room with a modern gas fireplace, and the master bedroom - all of which are wired for home entertainment and audio. The three bathrooms include high end tile, two with custom concrete sinks, and a jack and jill bath with a stylish soaking tub. The basement level of the home includes plenty of storage space, as well as a bedroom and bath. 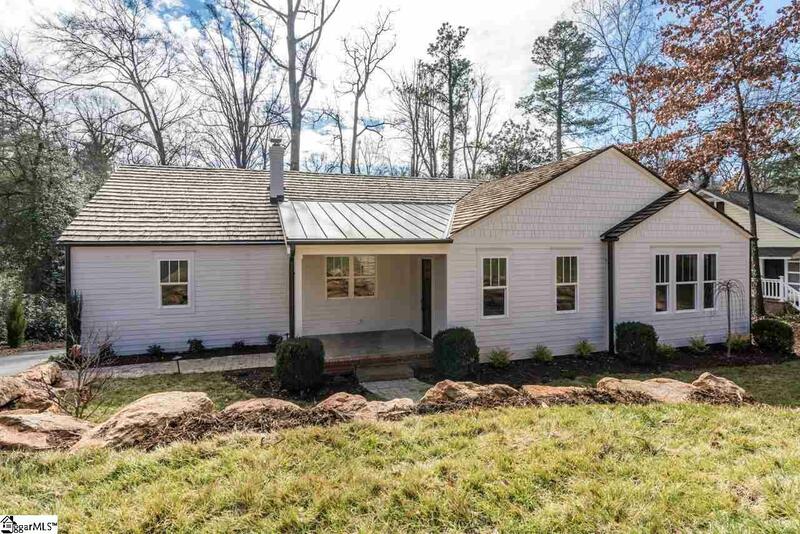 From the exterior, new siding, windows, and a cedar shake roof make this home complete with the curb appeal you have been searching for in the Augusta Road area.